We perform a thorough gap analysis to identify what needs to be implemented or changed. With our expertise, we help identify where you’re already in compliance and target only those areas that need work. Part of our job with the gap assessment is to educate you on how you already comply with the systems you have. Outsourcing of periodic internal audits allows you to focus on your business, without constantly training and retraining internal auditors that rarely provide value to the company because they don’t audit enough to be proficient. simpleQuE’s resources are certified auditors in a variety of industries and standards, and are experts in conducting audits that truly provide value to our clients. Our feedback and internal audit results get to real systemic problems at our clients that drive improvements and minimize risks. Try us to see the simpleQuE difference and the value we can provide. 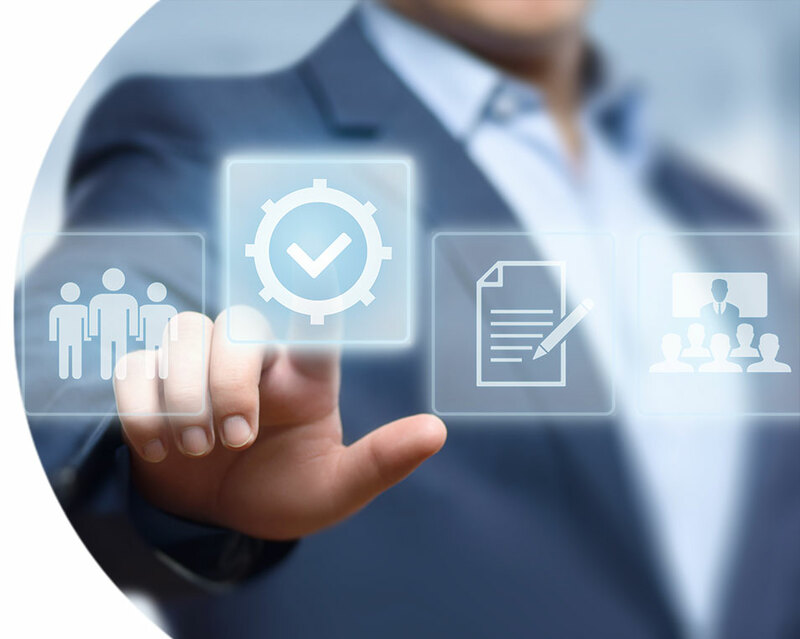 Whether you need help with problematic supplier assessments, sourcing evaluations, ongoing supply chain strategy assessments and audits, ongoing risk management of the supply chain, or corporate quality audits – simpleQuE can deliver. Our supply chain audits and corrective actions drive supplier development and can identify risks to your company. We can also assist in the monitoring and closeout of corrective actions, and overall supply chain risk analysis. Along with monitoring, we can work with you on measures of effectiveness.